Hi, I’m Amanda, the creator of “Little Legs” Leggings pattern for babies and kids. 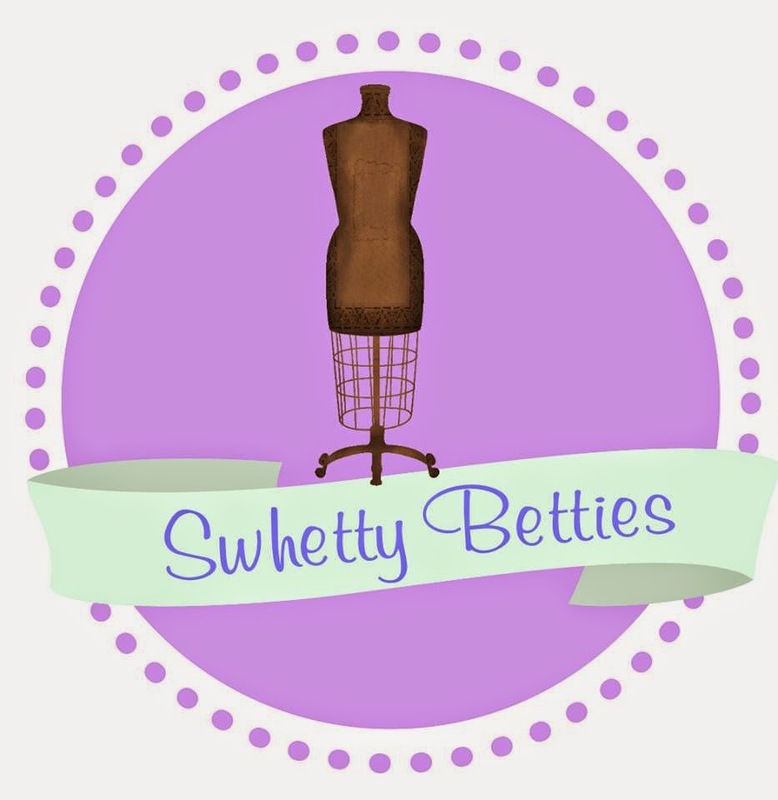 I’m a fully qualified Patternmaker living in Melbourne, Australia, having worked in the industry for over 15 years on ladies and children’s fashion. 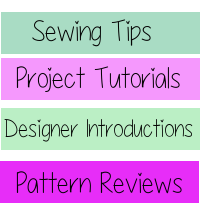 I am currently working from home as a freelance Patternmaker while starting up my PDF Pattern label, Amanda Jane. I plan to make both kids and ladies patterns in easy to sew styles. All my patterns will be tried and tested, including teaming up with a professional sample maker to ensure accuracy of fit, function and style. The ladies patterns will range from size XXS to size 5X, offering patterns that suit the pear shaped lady, and will offer multiple bust size options. I am well aware that we all vary greatly in our body shape. My biggest issue personally has been my pear shaped body including a rather curvy behind. My ladies patterns will include cut lines for both standard size “hips” and extra curvy “hips” like my own. I wanted my first pattern release to be an easy and quick sew. It’s a very practical pattern that can be made into shorts, ¾ leggings, or full length. If your baby wears cloth diapers, there’s even a pattern specially created to fit over them with full coverage. Knit fabric with both vertical and horizontal stretch. Fabrics such as Cotton/Lycra, and other stretch knits. These leggings can be sewn up on an ordinary sewing machine or with an overlocker (serger). Join the Amanda Jane PDF patterns Facebook group to get your 90% off coupon for “Little Legs”. Little Legs can be purchased from here. One lucky person will win a copy of this pattern. Please see the link below to enter. I can't wait to see what you do for "curvy hips!